Yesterday I made a little jaunt to Boscombe Vintage Market, not only to treat myself to some vintage goodies but also to say hello to local ladies (and local business owners) – Kim, Georgie and Faye. 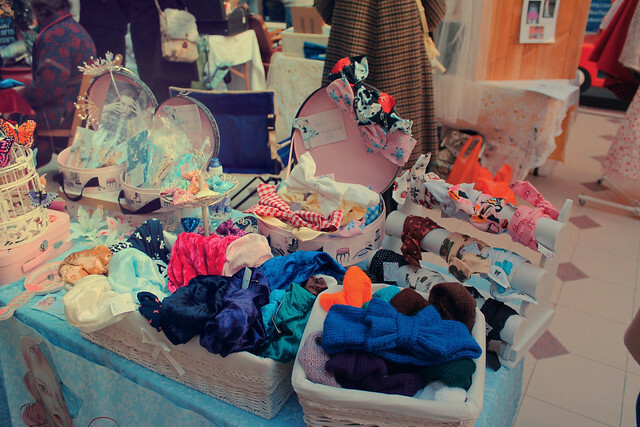 Boscombe Vintage Market is held in the Royal Arcade in Boscombe every first Saturday of the month (more information here) and is a charming plethora of vintage clothes, homewares, antiques and collectables along with vintage-inspired clothes and crafts. It was a beautiful sunny day, however it was one of those days when the sun tricks you into thinking it’s warm so you don’t wear a coat and then spend the day complaining about how cold it is to an unsympathetic boyfriend. Next stop was to see the lovely Kim who runs Ever Ours. 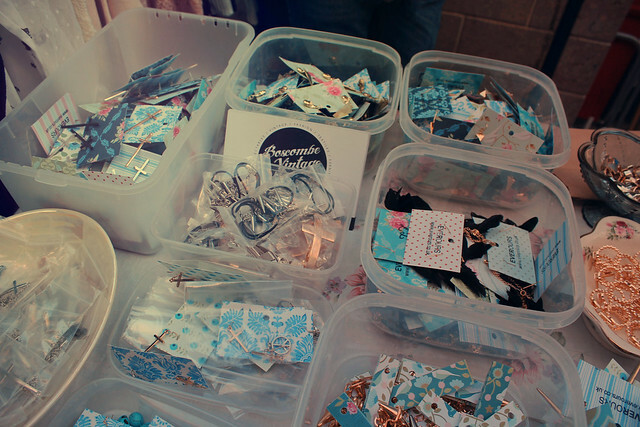 You can just see Kim’s tartan scarf in the below picture, she didn’t want to be in the photo of her stall! 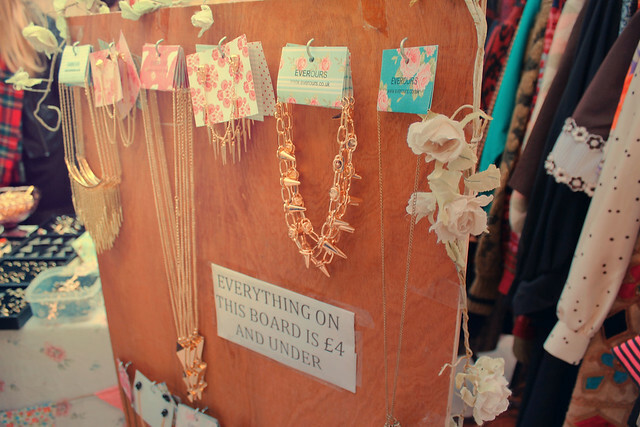 Kim sells vintage-inspired fashion, jewellery and accessories and I’m always coveting their feminine, floaty dresses and blouses and quirky rings and necklaces. Kim had a whole host of gorgeous goodies on sale – I picked up a blouse with embroidered collar, some collar pins and a necklace and Kim kindly gifted me a gorgeous triangle ring. 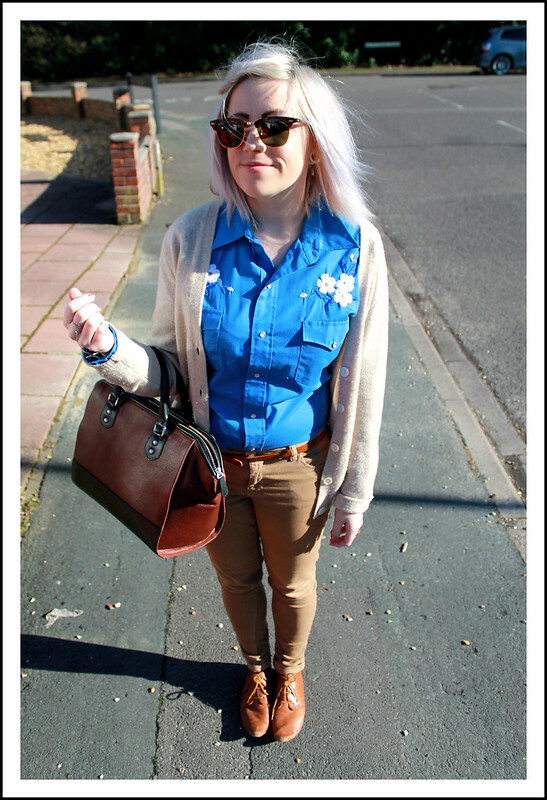 All of these will definitely be popping up on the blog soon. Kim, Faye and Georgie are all coming to a blogger meet in Bournemouth in a few weeks and I’m really excited about getting to know them all better. I think it’s great to have so many inspiring, talented ladies nearby! 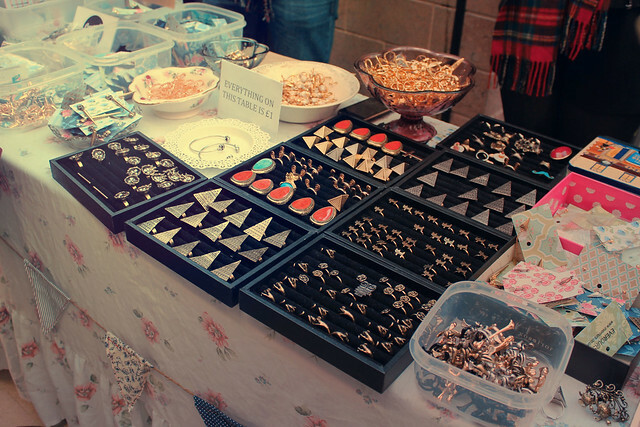 I had a bit more of a nosy around the market after this – particularly admiring this stall from The Cat in the Shoe. 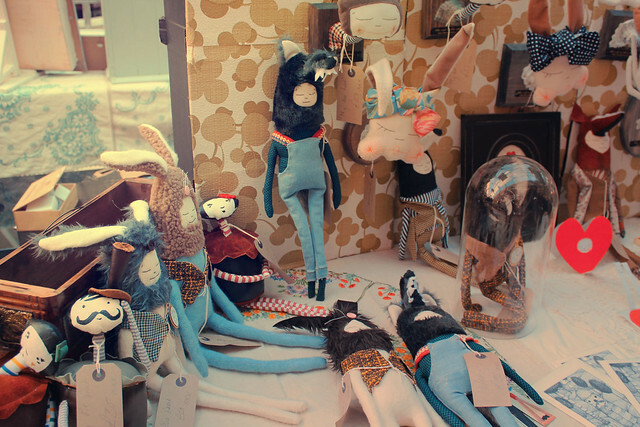 They sell handmade creatures and curiosities like fox men and two headed deers. 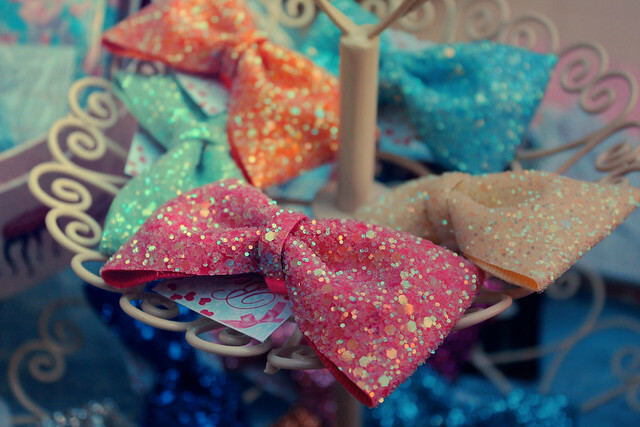 They are really creative and magical. After warming up with a peppermint tea, purchasing a vintage blouse and eyeing up mismatched tea sets we then stopped off for a spot of lunch on the way home and ticked off another of our ‘eateries to visit’ from a growing list. But I will save that for another post as I have a baked camembert to consume. Hope you’ve all had similarly lovely weekends and managed to soak up some of that sunshine.